"Snaps Together in Seconds & Provides Support!" 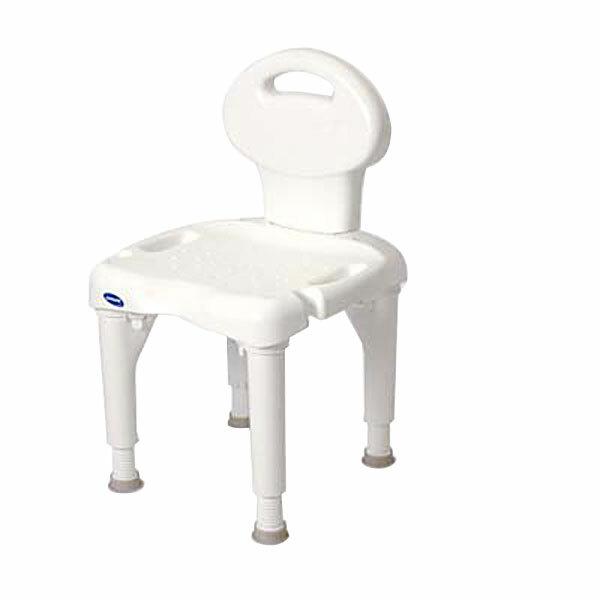 I-Fit Shower Chair With Back – This shower chair with back requires minimal assembly, no hardware required. This shower chair simply snaps together in seconds. The shower chair with back comes in white and is non-returnable item.